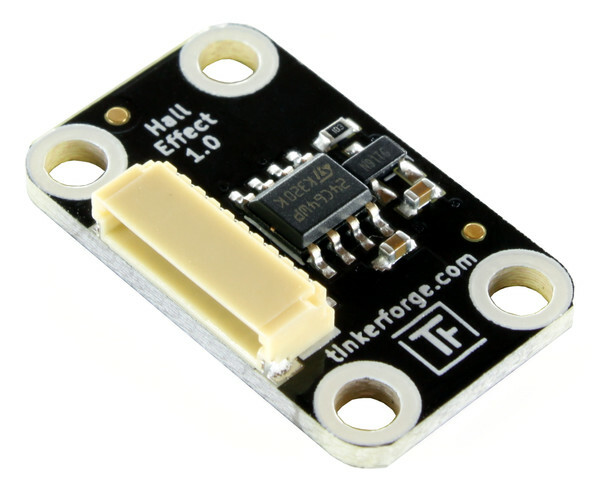 In the last part of the series we will introduce different sensor Bricklets. The Distance US Bricklet offers a low priced option to measure distances. The Bricklet is equipped with an ultrasonic sensor which emits short ultrasonic bursts. These are reflected when hitting objects. The time between the emitting of the burst and the received reflection is used to calculate the distance. The measurement angle is ±15° (manufacturere information). The maximum distance is 4m. Since the measured distance depends on the operating voltage the API returns a unitless value. The Motion Detector Bricklet can detect movement and presence of people or animals. For that purpose a passive infrared sensor is plugged on to the Bricklet. It detects emitted infrared radiation. 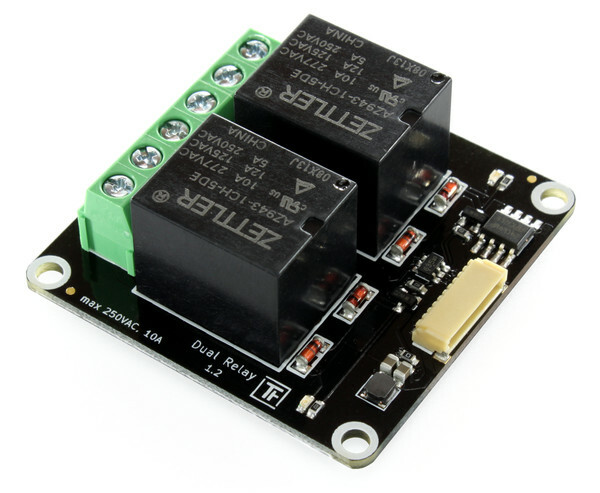 The sensor itself can be configured with two potentiometers. 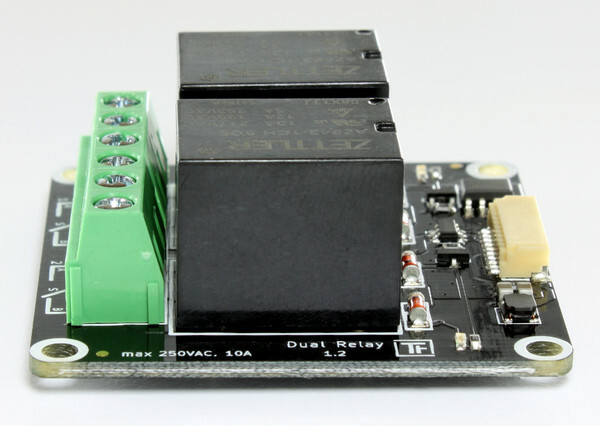 The configuration of the sensor and the operation of the Bricklet is described in detail in the documentation. With the Moisture Bricklet it is possible to measure the moisture of soil from a flower pot. The electrical circuitry consists of two gold plated electrodes that are put in the soil and form a moisture dependet resistor. The resistor controls the gate of a MOSFET. This way a moisture controlled voltage source is generated and measured by the connected Brick. The gold plated electrodes can be extended by soldered wires to enable other applications. For example a moisture measurement for air streams is imaginable. With the Hall Effect Bricklet the appearance of magnetic fields can be counted. If a magnet is moved in the proximity of the Bricklet the counter of the Bricklet will be increased by one. If it is moved away and moved in the proximity again, the counter is incremented a second time. To achieve this the Bricklet is equipped with a sensor which detects the presence of magnetic fields (-35/35 Gauss). If the magnetic field falls below -25/25 Gauss the sensor can detect the next approach. Typical applications for this Bricklet are magnetic switches or the speed measurement of an axis that is equipped with an magnet. Additionally many modern electricity meter are equipped with an electricity meter disc with an attached magnet. This allows to measure the power consumption. This was the last part of this series. We are eager to read about your projects! More Bricks and Bricklets to extend the system of building blocks will follow in the future. Stay tuned! The Dual Button Bricklet is equipped with two push buttons, each one includes a blue LED. The buttons are mounted with a distance of 25mm and the Bricklet is designed in a way, that allows to create a 25mm matrix of buttons from multiple Dual Button Bricklets. 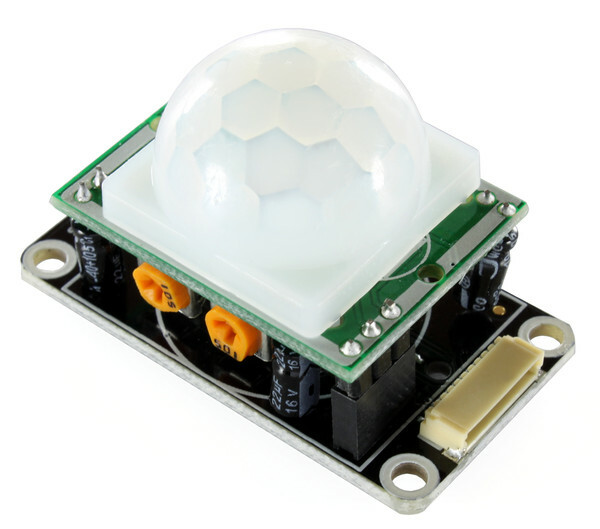 The API allows to react on button presses and controls each LED individually. There is also an “Auto Toggle” mode, that enables or disables the LED on each press of a button. The possible applications of the Dual Button Bricklets are very diverse. It can be used in all cases where you need to react on the press of a button (for example in games, home automation and robotics). The blue LEDs give the buttons a great look, especially in the dark. 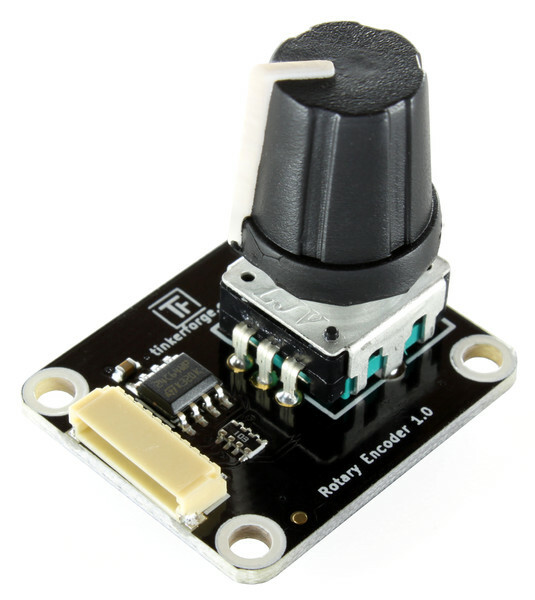 The Rotary Encoder Bricklet is equipped with a rotary encoder as you might know it from the volume control of a stereo system. The knob has no stop, it can be rotated any number of times. Each complete rotation has 24 ticks (15° resolution) that are counted by the Bricklet. Additionally the encoder has a button that can be pressed by a user. With the API of the Rotary Encoder Bricklet it is possible read out the counter of the Bricklet. The counter can be positive or negative depending on the rotational direction. Callbacks can be used to detect a button press. 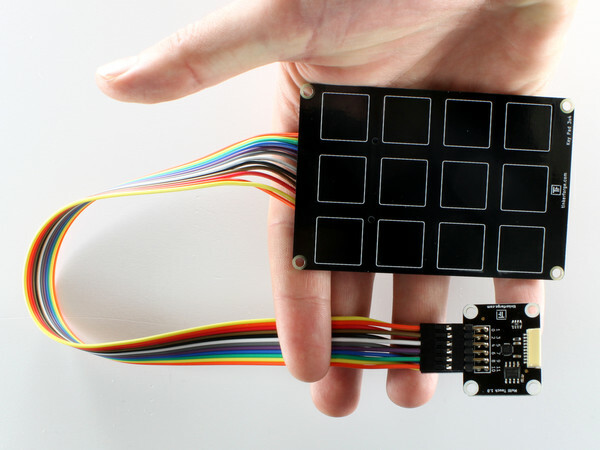 With the Multi Touch Bricklet it is possible to measure twelve touch sensors in parallel. 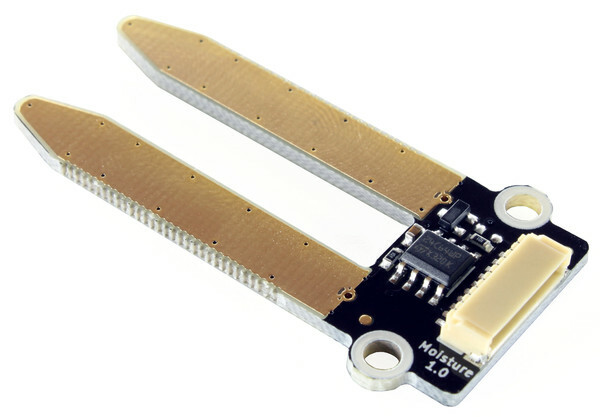 The sensors are based on the priciple of capacitive sensing and can be shaped by the user. In the simplest case a piece of aluminum foil can be used as the electrode for the touch sensor. The capacitive touch technologie makes it possible to detect a switching operation without actually touching the electrode. It is possible to create one’s own controls. You could easily replicate the bridge controls of the enterprise ;)! In our shop we have self-adhesive aluminum tape, it can be used to create custom electrodes in seconds. If you buy your aluminum tape from somewhere else, make sure that you get one that is conductive. Often they are not. You can also use ready-made pads that are available in our shop. 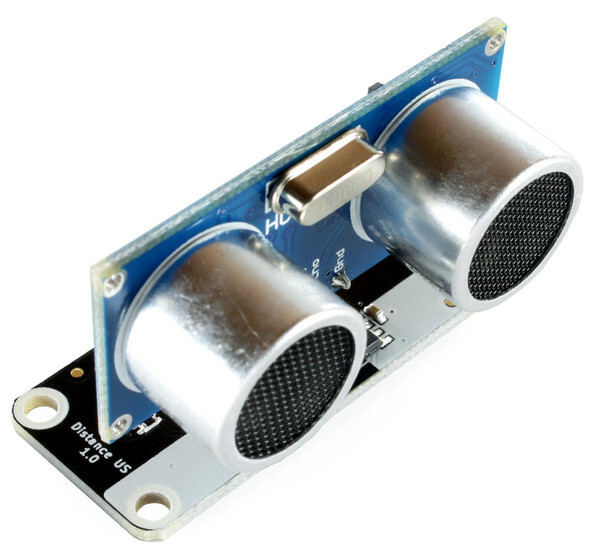 These can be directly connected to the Bricklet. Available are a Button Pad, a Slider Pad, a Key Pad 3x4 and a Cursor Pad. The API of the Multi Touch Bricklet has Callbacks that react on user inputs. A proximity bit can be used to detect a hand or similar even further away. The Remote Switch Bricklet is equipped with a powerful 433MHz transceiver. 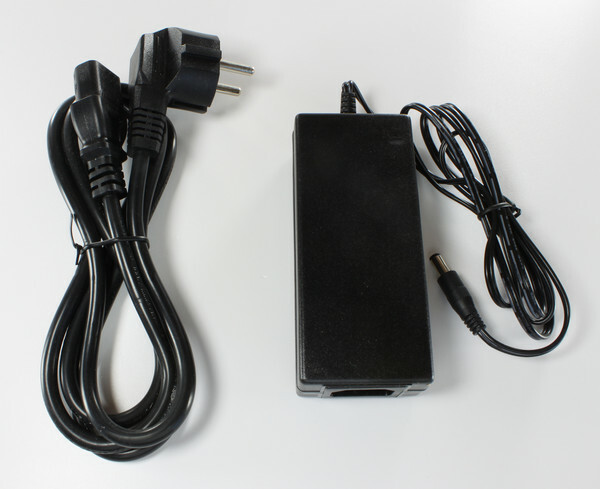 It can be used to control remote mains switches and dimmer. Switches that use the PT2262 or HX2262 IC are currently supported. These are mostly used in the cheaper remote mains switches, they can be found in hardware stores and similar. You can find a list of supported devices in the documentation. To control a remote mains switch or dimmer you have to configure the house code and receiver code. The API allows to set the codes and to switch or dim outlets with them. 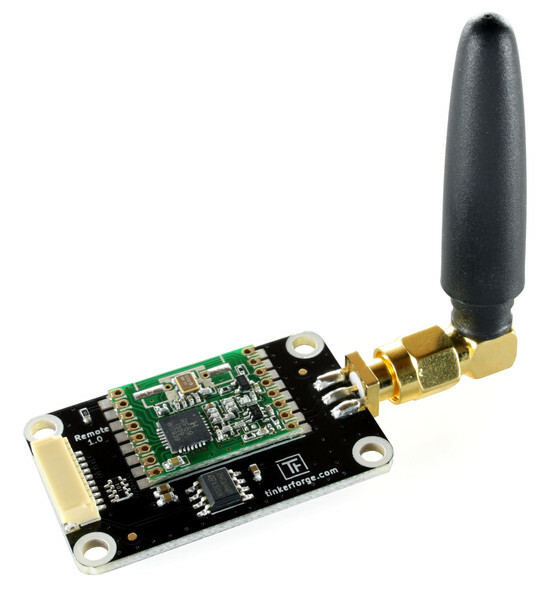 The utilized transceiver supports multiple types of modulation, thus it is possible to implement the protocol of additional 433MHz devices. Possible candidates are remote temperature sensors (as known from weather stations) or devices that are used in home automation. This is the reason we called the hardware of the Bricklet only “Remote Bricklet”. The name “Remote Switch Bricklet” is used for the firmware of the Remote Bricklet. This allows us to release different firmwares in the future that support other 433MHz devices. If you can program C on a microcontroller and you want to help us develop support for more devices please do so! We would love to integrate support for more devices. 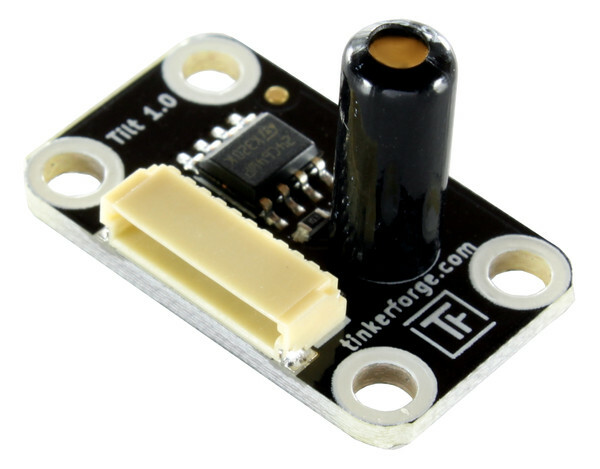 The Tilt Bricklet is a simple inclinometer. It basically consists of two metal balls that can move inside of a tube. As shown in the illustration above, the states open, closed and vibrating (if a fast switching between open and closed happens) can be detected. These states can be requested with the API and Callbacks can be used to directly react on changes of the state. 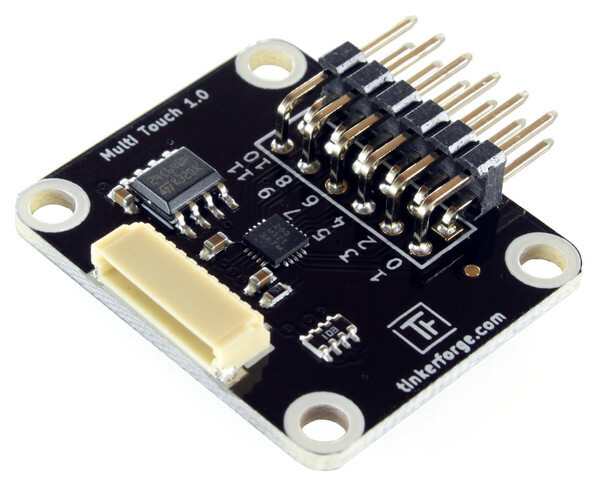 In the last part, that will be published tomorrow, we will introdice multiple sensor Bricklets!